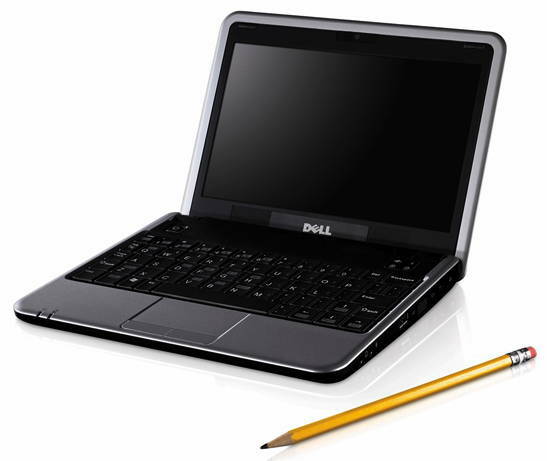 Jump on the netbook bandwagon on the cheap side with this Dell Mini 9 refurbished netbook. It’s the low end Ubuntu model with only a 1.6GHz Atom, 512MB of RAM, and 4GB SSD but it’s only $179. Because it’s right from Dell, however, buyers still get a 1 year warranty and 24/7 tech support. Just use coupon code $C$TXXP1CT3BLC (via) to bring the advertised price of $209 down to a tad more affordable $177. Not bad, eh?